Our aluminum thread protector is knurled for easier removal, +/- .950 in diameter and +/- .675 in length. Black anodized finish. 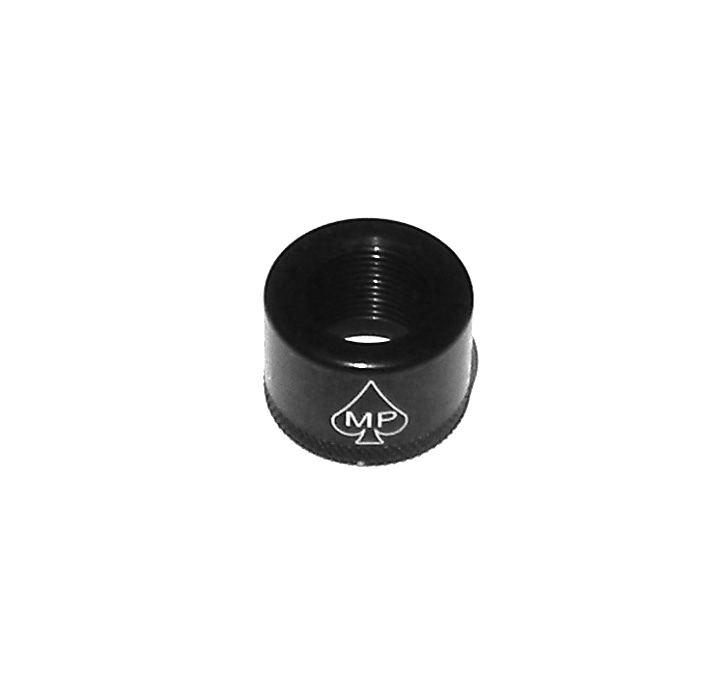 The MP Logo insures that you have one of the best rifle products produced!